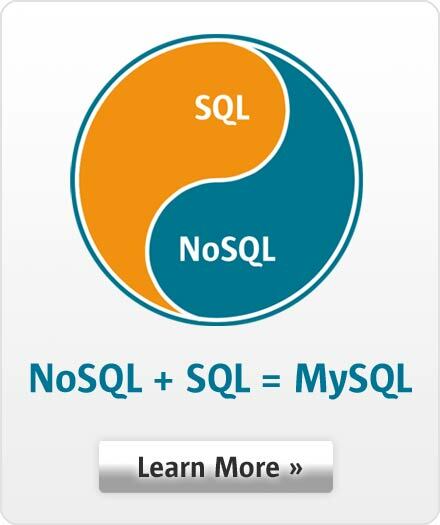 MySQL Cluster is built on the NDB storage engine and provides a highly scalable, real-time, ACID-compliant transactional database, combining 99.999% availability with the low TCO of open source. Designed around a distributed, multi-master architecture with no single point of failure, MySQL Cluster scales horizontally on commodity hardware to serve read and write intensive workloads, accessed via SQL and NoSQL interfaces. This presentation covers common use cases and illustrates the architecture of MySQL NDB Cluster.